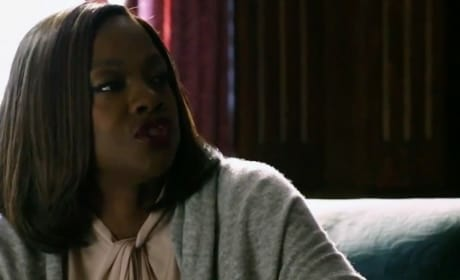 ABC Renewals: How to Get Away with Murder, For The People & More! 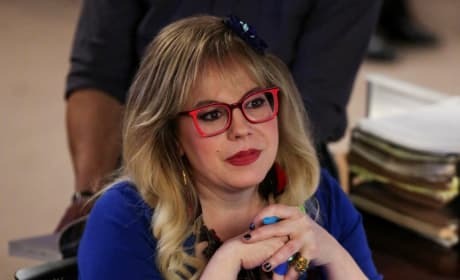 ABC renewed a string of hit series on the Friday before Upfronts Week. How to Get Away with Murder, For the People are among the renewals. Some of you won't succeed. Some of you are not worthy. Permalink: Some of you won't succeed. Some of you are not worthy. Kate: You're not allowed to eat in here. There's a sign out front. Jay: I didn't see it. Kate: Ignorance is no excuse. Jay: You're a prosecutor, aren't you? Permalink: Ignorance is no excuse.